Looks are Deceiving! 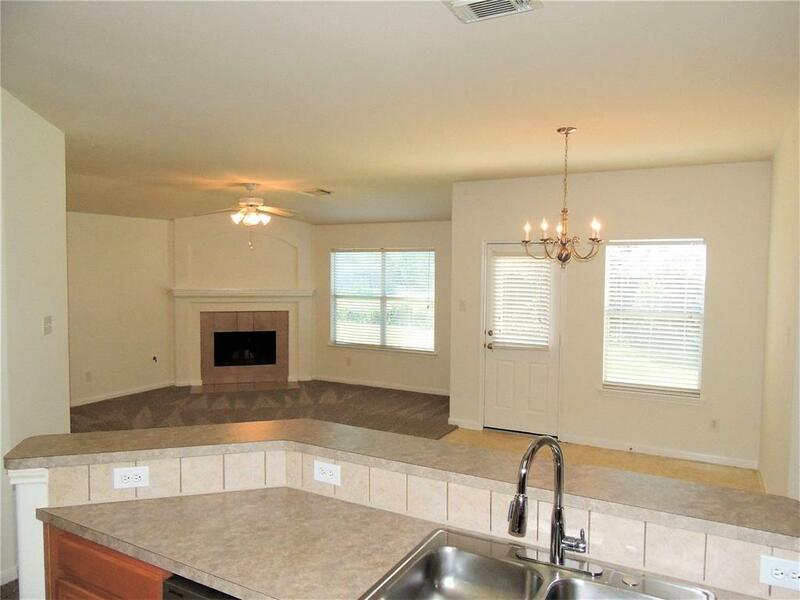 This 1 story is almost 2000 sqft! Cul-De-Sac Lot! Split Floor Plan. Fresh interior paint and carpet 4/19. 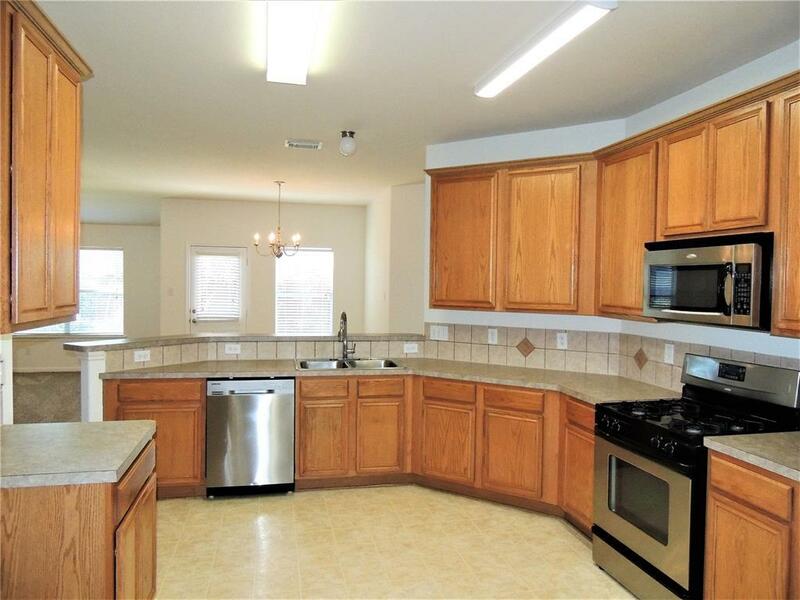 Kitchen w/stainless steel appliances. 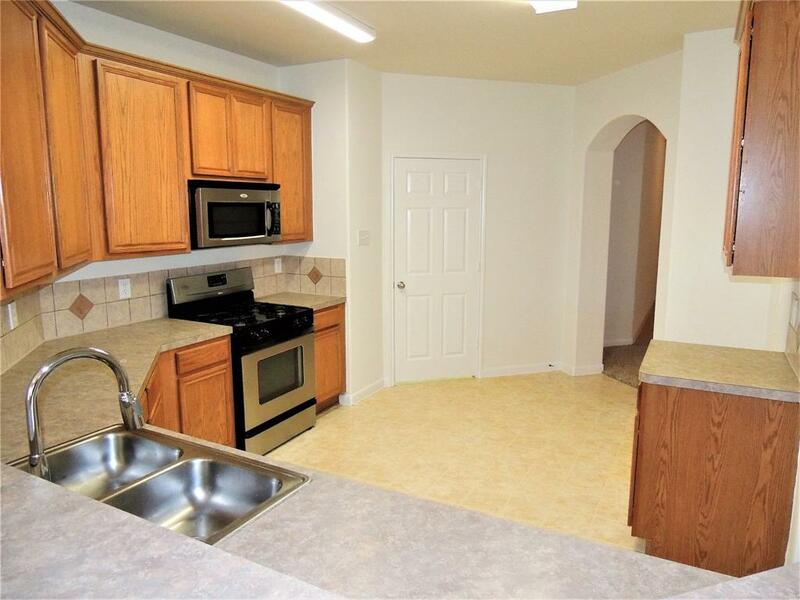 Kitchen and breakfast room open towards Den w/corner gas fireplace. Separate tub and shower in master bath.. Living room can be Study or formal Dining or a guest bedroom with no closet. Spring ISD. Easy access to Hardy Toll, I45 and The Grand Parkway 99. 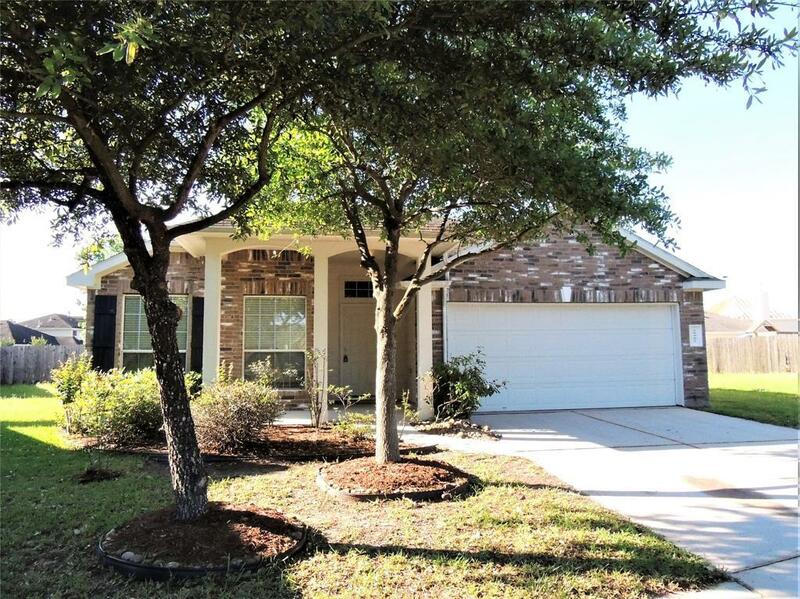 Minutes from The Woodlands, Exxon Mobil, Bush Airport and Downtown Houston.